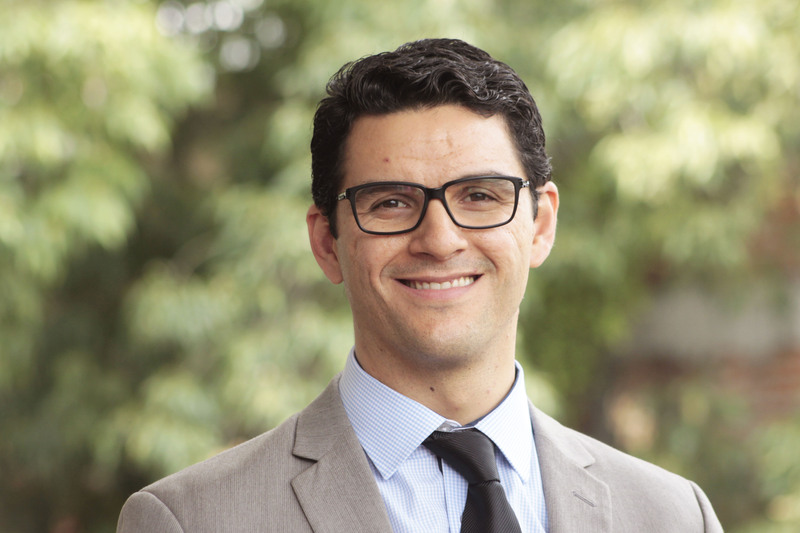 Marco Priego is Director of Urban Mobility at WRI México, leading the strategy of WRI Ross Cities for the development of urban mobility public policies that are reflected in public transport, cycling and pedestrian projects, with a vision of road safety and financial sustainable. He leads the development of disruptive mobility projects that help accelerate the transformation of mobility in cities toward more sustainable means. He has been a professor, project designer and transport, traffic and road design engineering consultant. He was Manager of Mobility and Road Safety for 3M Mexico, Road Safety Manager and coordinator of public transport projects at WRI México (formerly CTS EMBARQ Mexico), infrastructure project coordinator in the State of Chihuahua and assistant professor at the Autonomous University of Chihuahua. Marco has a Master's degree in civil engineering with a specialty in land routes from the Autonomous University of Chihuahua.